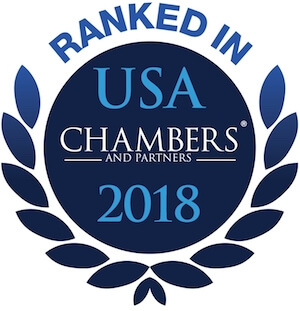 "Ranked in Chambers USA 2018"
HE'S NOT BOUND BY CONVENTIONAL WISDOM. BECAUSE HE HAS FOUND DIFFERENT WORKS. 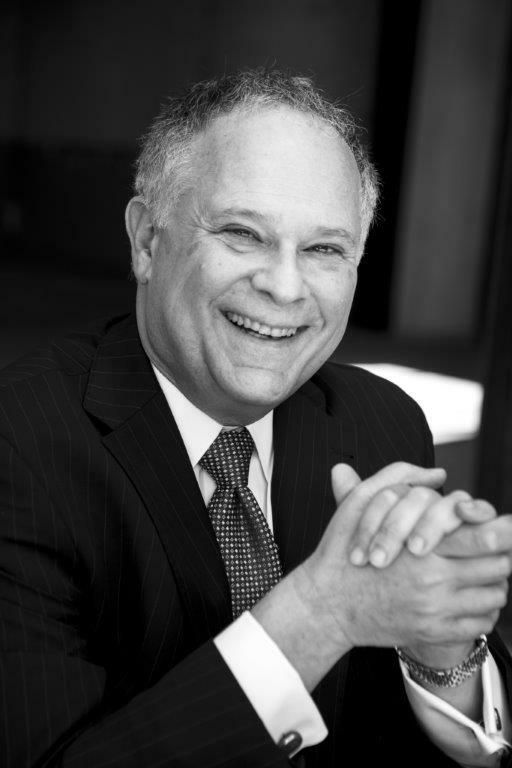 If you’re looking for a smart, seasoned and accomplished mediator, you and your client would be well served to connect with Jeff. His website is designed to tell you anything you might want to know about who he is, his approach to mediation, what he holds to be important and more. You are hereby invited to connect. Jeff’s wired to give back. He was on the receiving end of some dedicated giving early on. Learn about Jeff’s professional history, education, awards, and more. A large measure of the service Jeff provides is to help people focus on the future, not the past. Learn how Jeff stands apart from the rest with his tailored approach. READY TO SCHEDULE A CASE? To schedule a case please call 888-425-2520. For other information, please call Jeff at his Direct Dial number, 310-721-5785, or email him here. Sign up here for monthly mediation news!